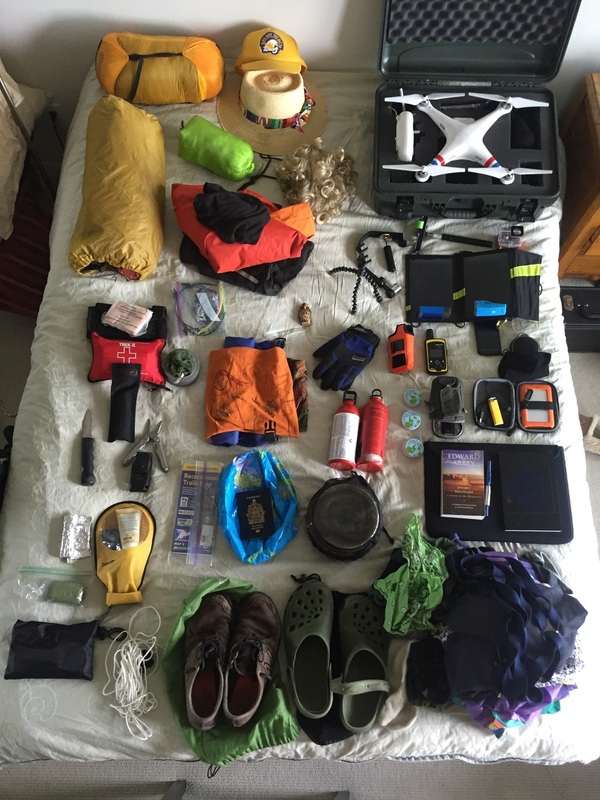 Many people are curious about what I am packing for a five year trip around the planet without a motor. The answer is that I am not, I am packing for a 2 1/2 month canoe through Ontario. My pack and what I carry will change depending on how I am traveling. Many more things in our food barrel and emergency kit! For the canoe I will have a lot more space and weight carrying capacity; for the bike less; and for the pogo stick I will have an ultralight setup. Stay tuned to see how it changes. One of the things I will have for the entire trip is my inReach device so you will always be able to track me and I will always be able to post updates from anywhere on the planet. It is a two-way satellite communication device that I can pair with my phone. I'm always going to be inReach. 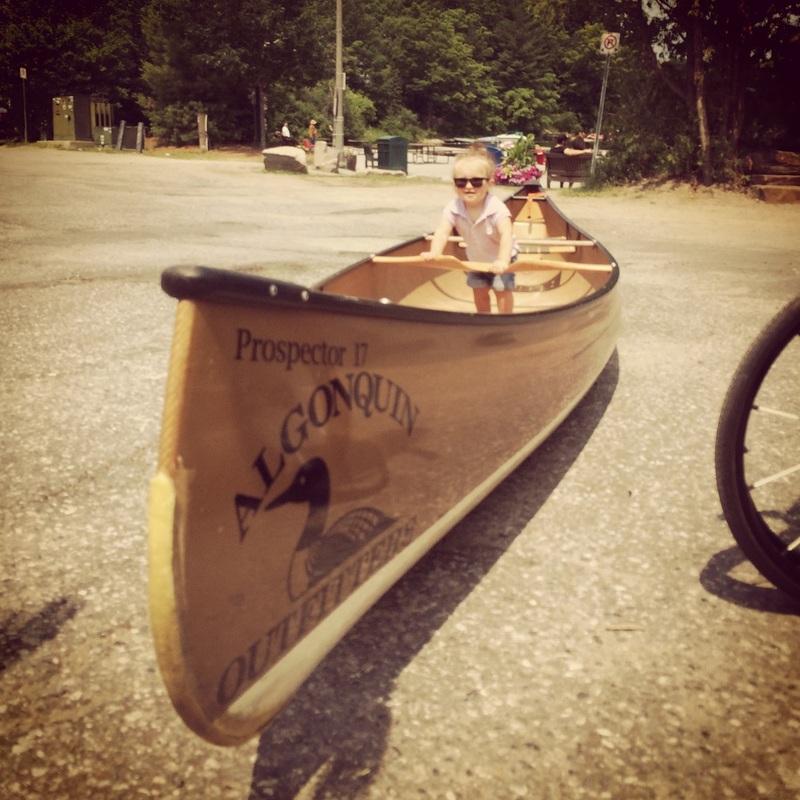 We will have plenty of room in our Swift prospector 17 from Algonquin Outfitters. Room for the whole family! Who can tell me what's missing?